So one would be forgiven for assuming that companies would quickly try to find peripheral opportunities beyond the Docker one and that launching a Docker-centric product today would be difficult. Apparently StorageOS didn’t get that memo, or if it did, it’s still bullish about what it is doing. 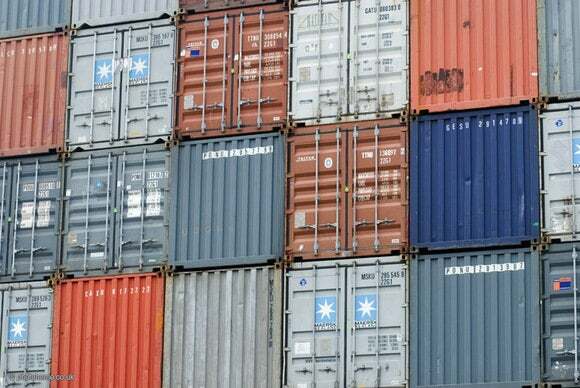 The company is using Docker’s conference in Austin to launch a public beta of its software storage solution. According to the company, StorageOS is a software-based, policy-driven, distributed storage platform designed and built by a team of architects, engineers and developers from major financial services organizations to solve the real-world problems they faced in their former jobs. At its heart, StorageOS enables developers to build stateful containerized apps with fast, highly available persistent storage—precisely the proposition that ClusterHQ (yes, the dearly departed one) and Portworx, another player with momentum and significant VC funding were/are trying to solve. Docker, in an effort to justify its valuation and own more of the space (and hence revenue), will likely deliver storage functionality natively sooner or later. Portworx, which has cash and momentum, is chasing the very same value proposition. Of course, things are never quite that simple, and it may very well come to be that Docker—in an effort to build out that functionality—simply decides to acquire StorageOS, since as a very early stage company, it would be a simple (read cheap) acquisition. If that is StorageOS’s strategy, I’d suggest that it’s probably high-risk but generally makes sense. But as for building a viable business, I’m not so sure. I wish StorageOS the best of luck, but I’m not holding my breath for a great outcome.